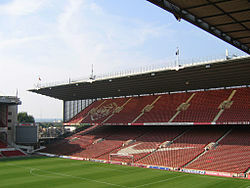 ^ Arsenal property deals send profits to record high. BBC News. 2010-09-24 （英语）. ^ Key Facts. Arsenal F.C. [2007-01-23].